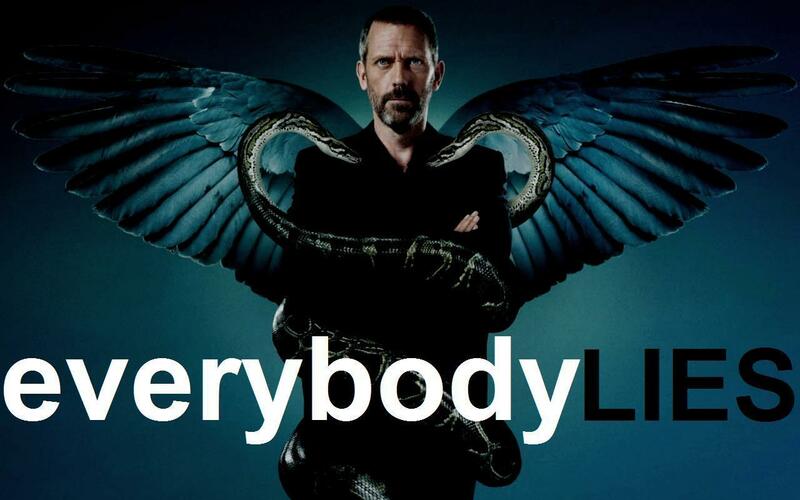 Everybody Lies. . HD Wallpaper and background images in the हाउस एम.डी club tagged: house md dr gregory house snake wings houseism quote wallpaper everybody lies.